Click below to re-watch Jason perform with Florida Georgia Line and Kelly Clarkson at the 2019 ACM Awards. 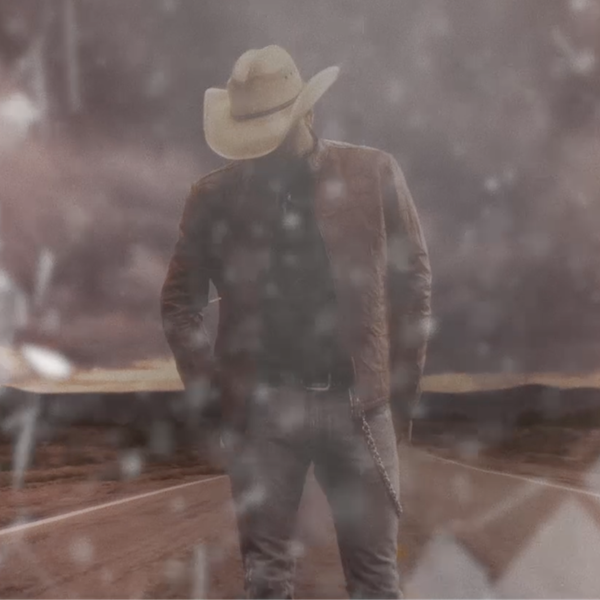 Check out the new “Rearview Town” music video, now available everywhere. Re-watch Jason perform with Florida Georgia Line and Kelly Clarkson at the 2019 ACM Awards. 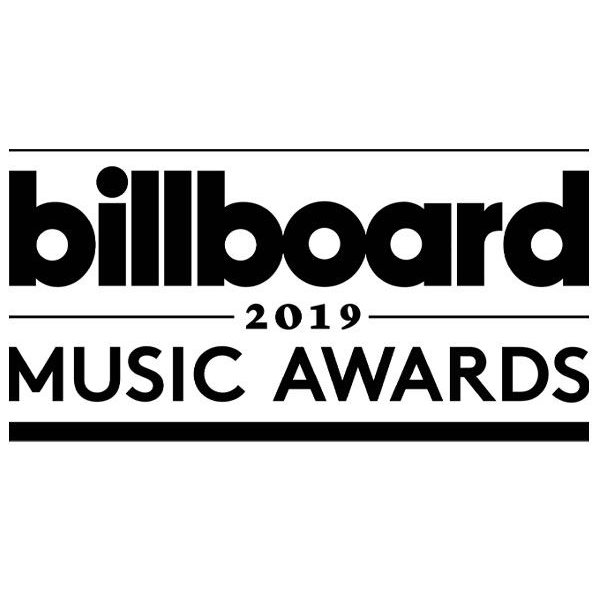 Jason is nominated for Top Country Artist, Top Country Male Artist, and Top Country Album at the 2019 Billboard Music Awards. 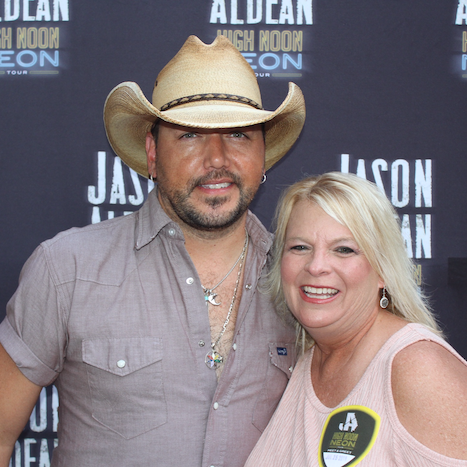 Congrats to the April Aldean Army featured fan contest winner – Wendy from Heiberger, AL! Read her fan story and share yours for a chance to win a prize pack and be featured next month.